A while ago I compiled a list of my favourite Christmas-themed books. This year I've been inspired by the newspapers which are full of “Favourite Books of the Year” . Here are some children’s books, published in 2014, that I have really enjoyed, some of them by ABBA bloggers. If, like me, you like to buy your Christmas gifts last minute, maybe one of these will fit the bill. They are all more-or-less for middle grade or a little older and I've listed them roughly in age of readership. 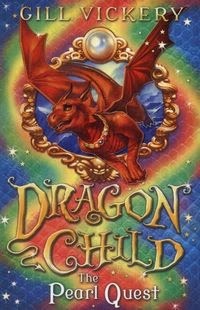 The final book in Vickery’s delightful Dragonchild series is just as compelling as the first. These books concern Tia, who has been raised by dragons, but is now on a quest to recover the jewels that protect the kingdom. 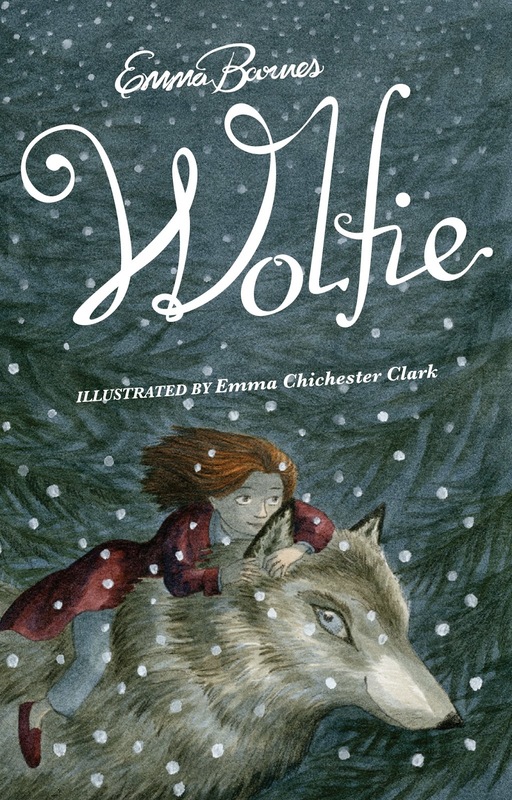 It’s perfect for children drawn to epic fantasy, but pitched at a rather easier reading level than most fantasy, making it a great stepping stone to longer books like the Hobbit, the C.S. Lewis’s Chronicles of Narnia or Le Guin’s Earthsea. CJ Busby, like me, is a fan of the late, great fantasy author Diana Wynne Jones, and this funny, clever book is in the same tradition, blending two storylines, one concerning siblings Simon and Cat from our world, the other a fairytale world where Dora and Jem set out on a quest together. It culminates in a wonderfully funny and exciting episode in an old folks’ home. Graphic novels are one part of the book world which is booming – it’s all rather new to me, though, so I decided it was time to explore a little. 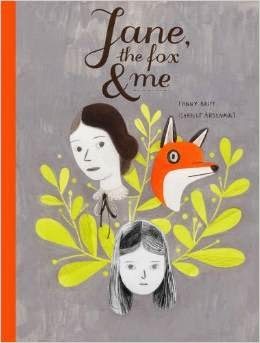 I really enjoyed this story in which Helene is being bullied by former friends at school in the most insiduous way - by making her feel bad about herself, as well as isolating her - and takes comfort from literature in the surprising form of Jane Eyre, meets a fox, and finally finds a new friend. I’ll ‘fess up and say at once that Teresa is a friend of mine, and a fellow Yorkshire author too. 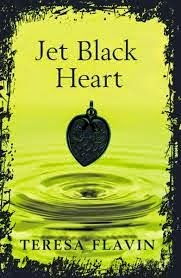 I especially like that this story’s inspired by the coast around Whitby – a Yorkshire seaside town I also love – and its trade in jet jewellery. 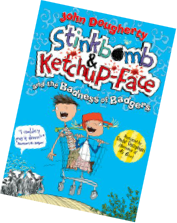 It’s part of the Barrington Stoke range of books, which are carefully designed for children and teenagers whose “reading” age may be lower than their actual age, but with no compromise on content or a first class story. This book is a collection of stories from writers over on The History Girls blog – and it’s a wonderful variety of different styles and voices, each story about a significant woman from British history from Aethelfled to Mary Wollstonecraft, Amy Johnson to Mary Anning. Perfect for teenagers and adults too – and in the tradition of the best historical fiction by writers such as Rosemary Sutcliffe and Barbara Willard. I loved these stories, and wished that many of them could have been full length novels. 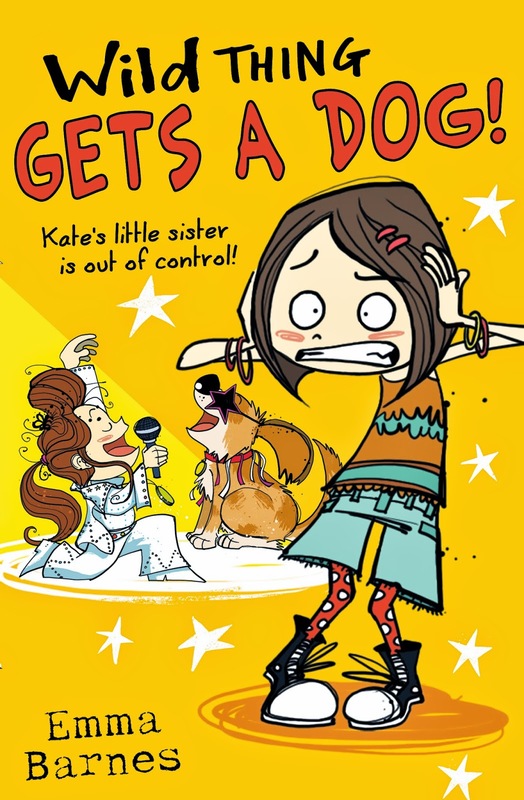 Emma's series for 8+ Wild Thing about the naughtiest little sister ever (and her bottom-biting ways) is published by Scholastic. 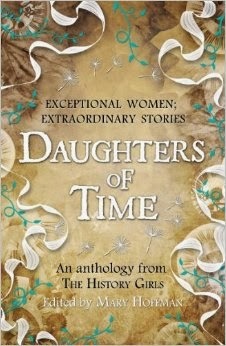 What a great list - and thanks for including Daughters of Time! Thanks for the list! 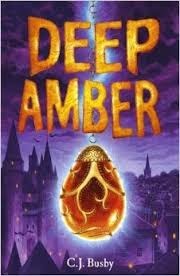 I just bought Deep Amber -- sounds good for one of my kids! Thanks for the mention, Emma! Oops - yes I am getting ahead of myself there. Mind you I am somebody who likes rereading my favourites so maybe they will be my books of 2015 too!